Swimming Pool plant automation offers owners and operators significant cost saving and operation advantages. A majority of failures in swimming pools filtration and sanitation processes are primarily from human error, either from lack of knowledge of the installed system or simply mistakes. 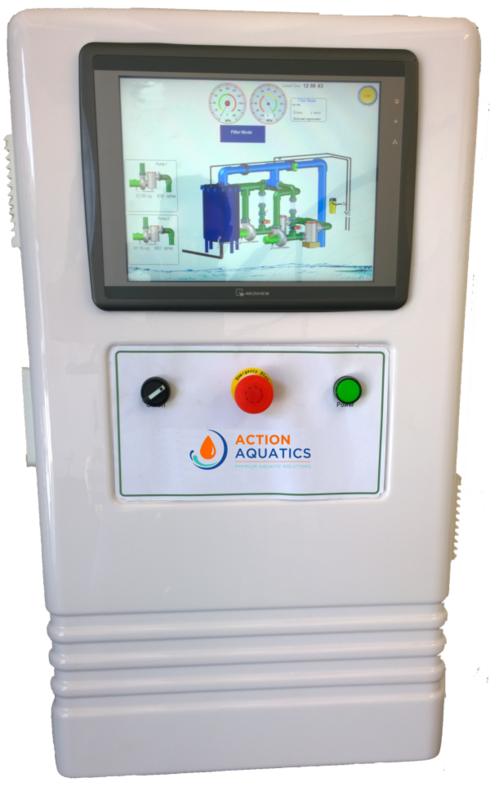 Our locally designed and built Commercial Aquatic Centre Plant Room Control Systems, specifically designed for full automation of both sand and UFF filters comes standard with inbuilt BMS integration. The system is designed for ease of use and comes paired with a VSD to allow for slow ramping up and down of the pumps for optimal longevity of the equipment and maximum power efficiency. We are also offering the additional touch screen chemical controller, the system is designed to work as part of the filter controller system and also comes with in built BMS interface for easy integration. 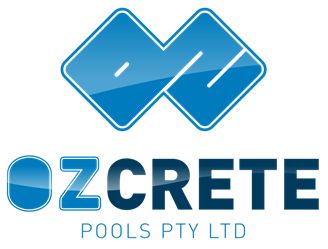 Swimming Pool Water Treatment Touch Screen Controller available in either 12 inch or 7-inch touch screen models for sand or pre-coat media filters.